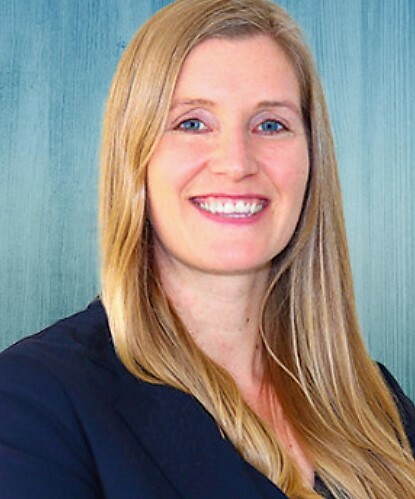 Julia Nierad serves as the Chief Financial Officer for Neighborhood Outreach Access to Health (NOAH), a federally qualified health center dedicated to serving the low-income population of Maricopa County. As the CFO, Ms. Nierad oversees fiscal operations assuring alignment with strategic direction and goals of the health center. In this role, she also ensures compliance with federally-funded grant programs, receiving perfect scores on the previous site visits from the granting agency. In 2017, Ms. Nierad successfully negotiated capital funds and executed four major capital projects totaling approximately $8.5 Million. She has served in this position since June 2014. Prior to her current role, Ms. Nierad served as the Controller for Mountain Park Health Center and was in charge of all financial activities, reporting, budgeting and compliance. Ms. Nierad brings more than 15 years of experience with risk assessment, policy and procedure design, non-profit financial management and leading organizations through various developmental phases. Before joining the FQHC and healthcare industry, Ms. Nierad served as the Regional Finance Director, stationed in Mozambique, and Internal Auditor for a large federally-funded, international development organization. Earlier in her career, Ms. Nierad served as Director of Finance for the Arizona Opera Company. She also served as a Senior Auditor at a CPA firm in Bethesda, Maryland which specializes in not-for-profit organizations. Ms. Nierad holds a bachelor’s degree in Accounting from Colorado State University. She is a Certified Public Accountant, licensed in Virginia.